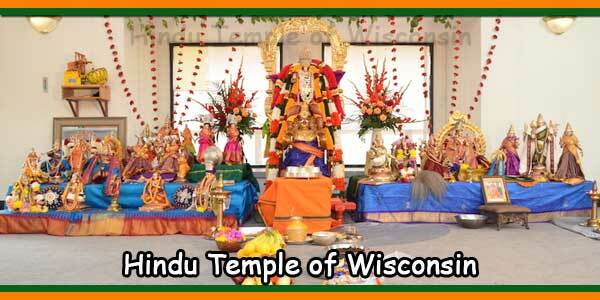 The Kasi Sri Viswantha Temple began with a group of dedicated individuals in 1979 getting organized to start a temple in Flint. Four years, and a lot of work later, the Kasi Temple was open! 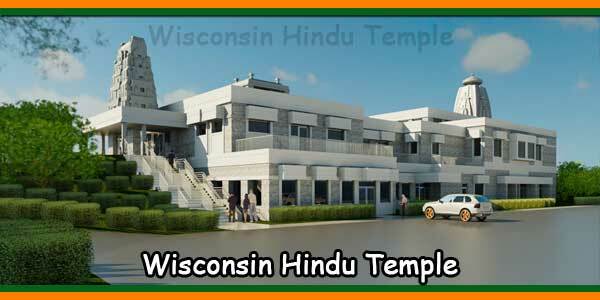 Over the past 30+ years the Kasi Temple has grown substantially, and now includes several members and hosts dozens of events and rituals each year. 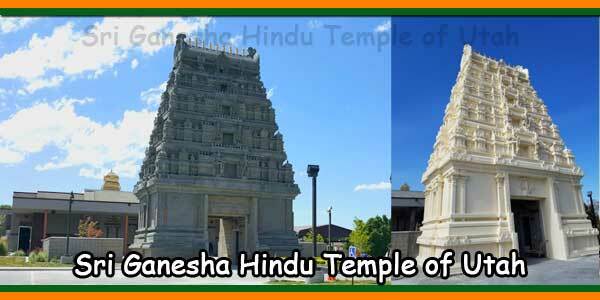 Kasi temple Flint is the first Shiva temple in main land USA. According to ancient Hindu thought, the frame of the cosmic reality consists of the three fundamental states called evolution (Shrishthi), existence (Sthiti), and involution (Samhara) that acts in a cyclic process of infinity. Controlling these forms is Brahma (the creator), Vishnu (the preserver) and Siva/Shiva (the destroyer); these three Gods are called the Trinity. Shiva is “the transformer” within the Trimurti, the Hindu trinity. In Shaivism tradition, Shiva is the Supreme being who creates, protects and transforms the universe. His consort, goddess Parvati is stated to be the energy and creative power (Shakti), the equal complementary partner of Shiva. In January 1980, a feasibility study was conducted. The two options were to buy an existing building and remodel it or to buy a piece of land and build the temple. In February 1980, it was estimated that the initial cost of $3000 to conduct initial feasibility studies. It was generally agreed that they would find a volunteer as there was no seed money. 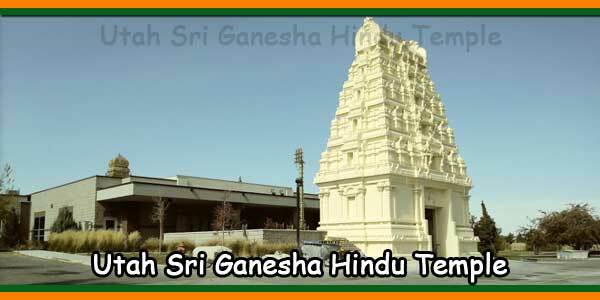 Contact was made with SV temple organizers in Pittsburgh. After meeting with the organizers of the Pittsburgh temple the charter was drawn with objectives and goals. The church was approached to buy and renovate. However, the offer did not go through. In the month of March and April 1980 state approved the organization is a nonprofit temple corporation. IRS tax exempt status was applied. In July/August 1980 suitable land was in Mundy Township. However, after much effort was put into this the Township turned on the zoning request. In October 1980, the current location was identified on Elms Road. This was a 10-acre parcel. The Flint Township approved the zoning and the parcel of land was purchased. In November 1980 arrangements for groundbreaking ceremony was made. The groundbreaking ceremony was held study center on November 22, 1980. In December 1980 in January 1981 construction begins and proceeds slowly. The appraisal cost of building was $326,000. In February, March and April 1981 and advisory committee was set up. 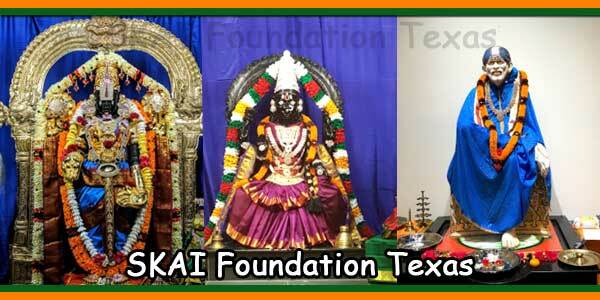 Letter was sent to various places in India to obtain information and cost regarding idols sculpted and shipped. In May 1981 when picking 70 for the temple was held on May 9, 1981. The date for completion of the study hall was established as June 13, 1981. In June 1981, the study hall was completed. First program was held at the study hall and was successful with over 300 people attending and enjoying the program on June 13, 1981. 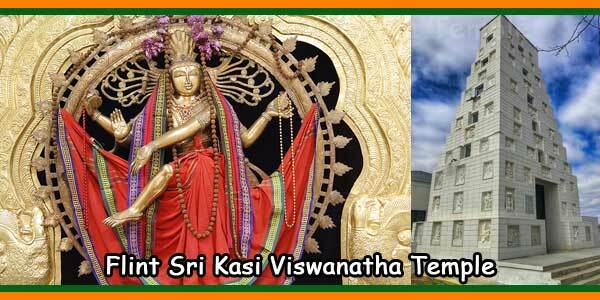 In July 1981: research and consulting spiritual leaders it was decided to dedicate the temple to Lord Vishwanatha and the campus to be named as Paschima Kasi Sri Vishwanatha Temple. In August 1981 Swami Chinmayananda visited the Paschima Kasi Temple site. In October 1981, substantial portion of the stage one of the temple construction was completed. Swami Bayananda visited the temple. Prathma puja and and prayers began at the temple. 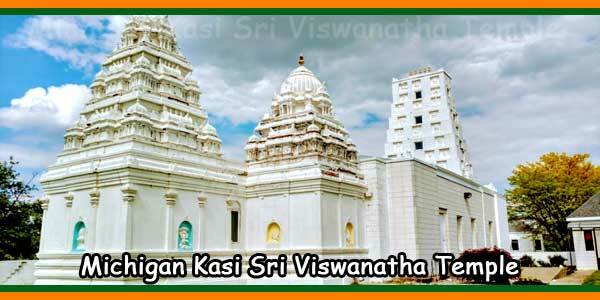 In December 1981 Santh Keshavdas visited the temple and conducted 108 Sathyanaryana Vratham. 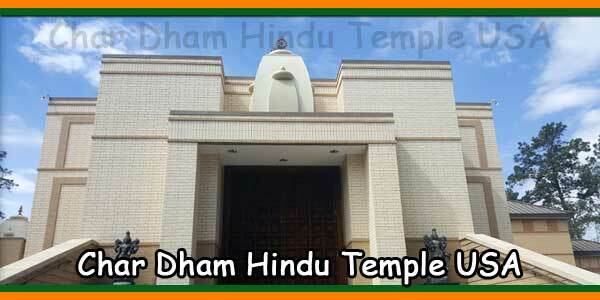 In January 1982, free medical clinic begins at the temple. In April and May 1982 fundraising program is organized. Sudha Chandrashekar, Sri Vidhya group gave a successful performance on Shiva Leela Taragani. September 1982 the first priest Ravichandra arrived in Flint. This was after the initial denial of visa for the priest. October 27 and October 31, 1982 Prathisthana and inauguration took place respectively.